Discover how the smartphone transmitter connects to the main HomeAware unit. See how easy it is to connect the HomeAware with your smartphone via the smartphone transmitter. 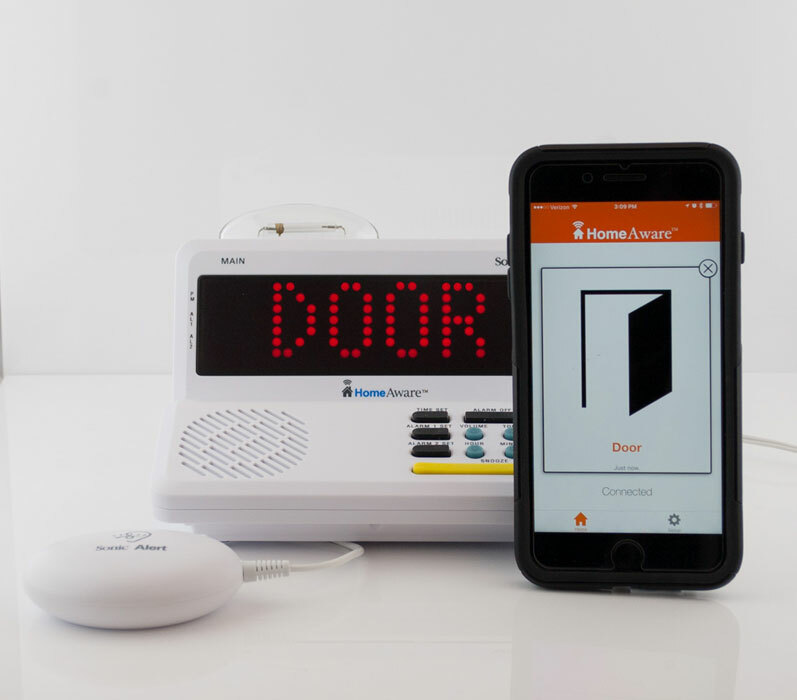 Do you wish to connect your smartphone to the HomeAware? Are you not sure how to make that happen? That's what the smartphone transmitter is. Here's how it works. Via Bluetooth, the smartphone transmitter connects the main unit of the HomeAware with your smartphone. 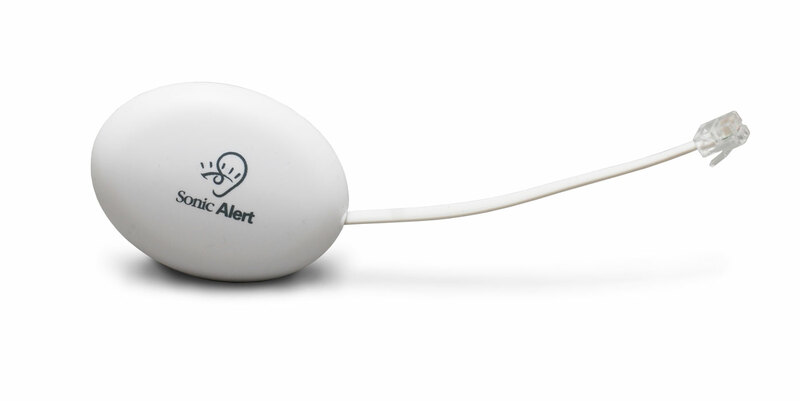 After it is connected, the phone transmitter works to send a smartphone alert such as text, FaceTime, or cell phone call alerts. Each one of these is a smartphone alert. This is done by downloading the HomeAware app from the Apple App Store or Google Play store. 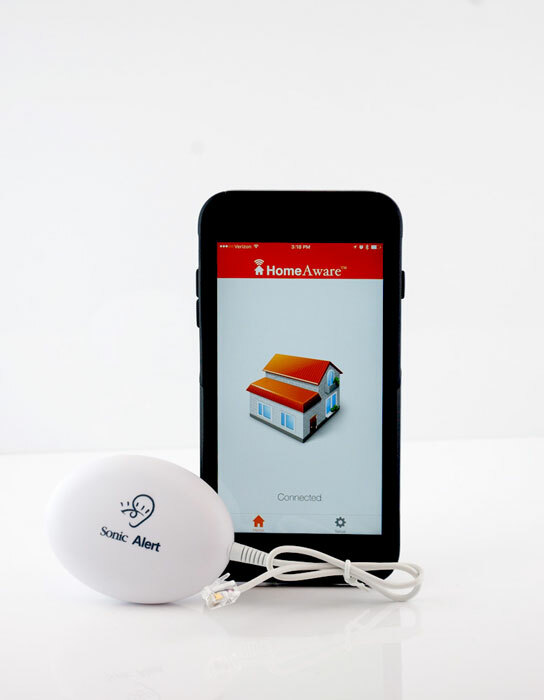 This app can also keep you aware of any home phone, smoke/CO, or door alerts. This product is an exceptional addition to the HomeAware, and you would do well to own one yourself.